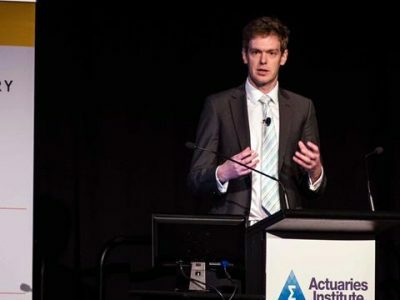 Hugh Miller, your ‘Normal Deviance’ columnist, takes a brief detour to consider the state of actuarial research in Australia. There are plenty of good actuarial conferences to attend over the year, but non-actuarial conferences can be a refreshing change of pace too. One I attended recently was the Applied Research in Crime and Justice Conference, put on by the NSW Bureau of Crime Statistics and Research in mid-February. It was touted as probably the largest ever such gathering of crime researchers in Australia, and ably demonstrated this through a range of good presentations. What was especially encouraging was the commitment to figuring out what actually works for crime reduction, and the number of people committed to the detailed evaluation work that makes this possible. Decreasing numbers of conference papers. A decade or so ago most conference presentations were accompanied by a paper which was evidence of significant time and effort going into a session. GIS 2018 saw about 20% of sessions with an accompanying paper. The fading of Australian research publications. The Australian Actuarial Journal ceased being published in 2012 after a run of about 15 years. Its replacement, the Australian Journal of Actuarial Practice, was discontinued after a couple of years. While overseas publications often carry Australian research, and conferences provide another natural outlet, the lack of an Australian academic journal does reduce a natural outlet for Australian-themed actuarial research. Australian Actuaries Climate Index or a thought-provoking Dialogue paper. Being busy. I’ve often heard the line ‘I’d do more research if I had the time but…’ Demanding work commitments seem to be a consistent theme that prevent research. I won’t try to argue whether this is entirely real or partly perceived, but it is a factor. Proprietary research and development. 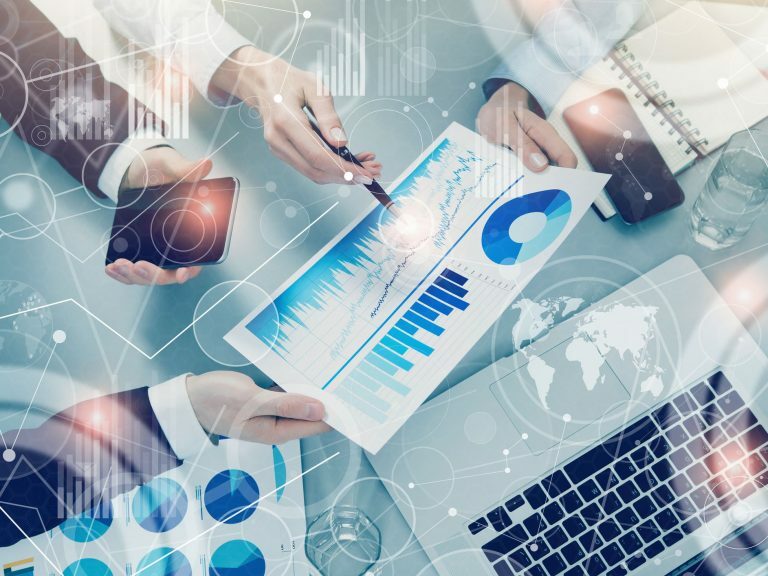 There is a significant amount of research and development done by actuarial teams that stays within the organisation – building a competitive advantage. In some cases, sharing or collaboration in such research is expressly forbidden. This pushes against the natural collegiality seen in the profession. The hybrid nature of actuarial studies. The actuarial skillset has always been hybrid, combining ideas from economics, statistics and business studies. This continues to be the case, with new areas relevant to actuaries such as machine learning and risk management having their own growing academic communities. In such cases research is done outside the profession, and our job is to find and adopt best practice. There are some clear bright spots among the gloom – allow me to cherry-pick some examples. Greg Taylor continues to produce prodigious amounts of high-quality research. Working actuaries like Dimitri Semenovich still manage to produce papers. And we are ably served by a cadre of academics who pursue research and encourage their students with personal favourites including Anthony Asher, Shauna Ferris and Michael Sherris. And my unhealthy obsession with inflation and discounting rates is well documented. 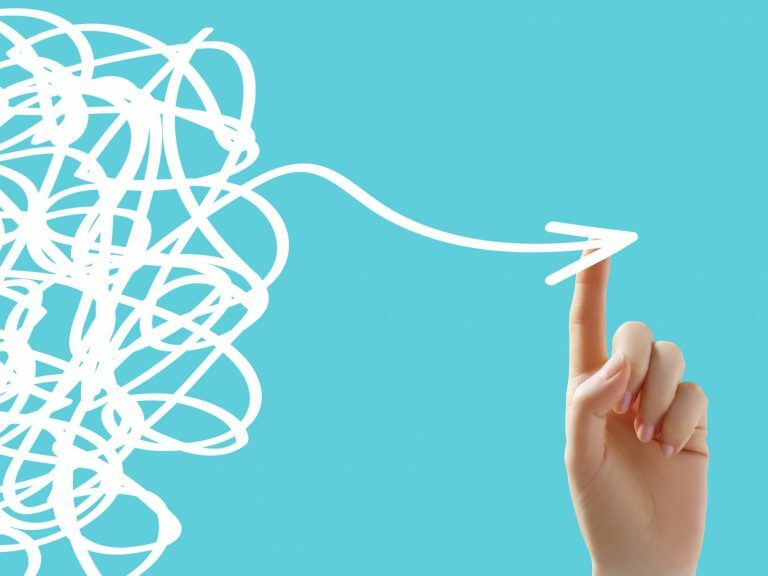 Is there a way forward? Undoubtedly. As a profession, we are uniquely lucky to have a constant pipeline of smart and enthusiastic actuarial students coming through our universities, many of whom are keen to explore and research. Partnerships with other organisations internationally offer good opportunities to pool research and build on each other’s work. And there are certainly pockets of actuarial work where the academic pedigree is a competitive advantage. New regulations, technologies and industries create a myriad of opportunities for value-adding research. These things make me optimistic that about actuarial research in the future. And we can always sneak into other discipline’s conferences.